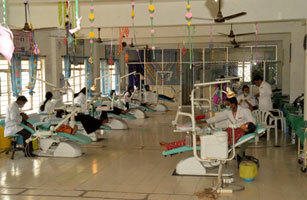 Public health dentistry is a specialized branch of dentistry. 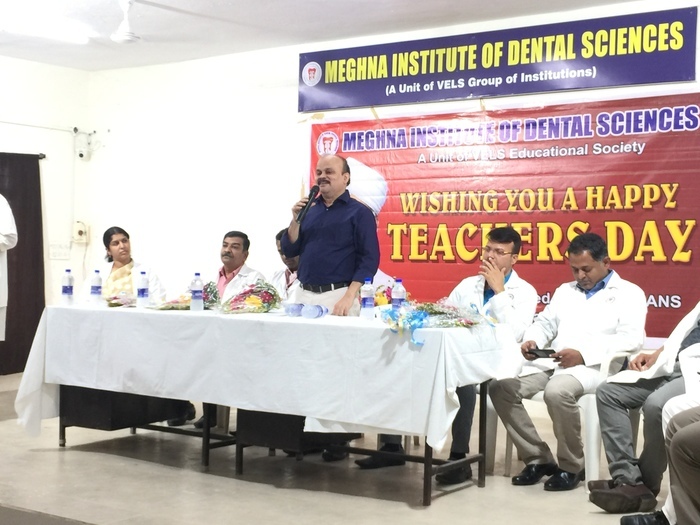 It is the science and art of preventing oral and dental diseases and promoting the oral and dental health as well as general health of people in the community. 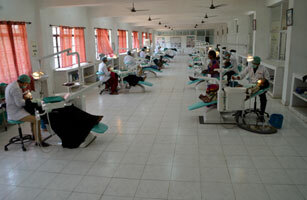 It serves the community as a patient rather than as an individual. 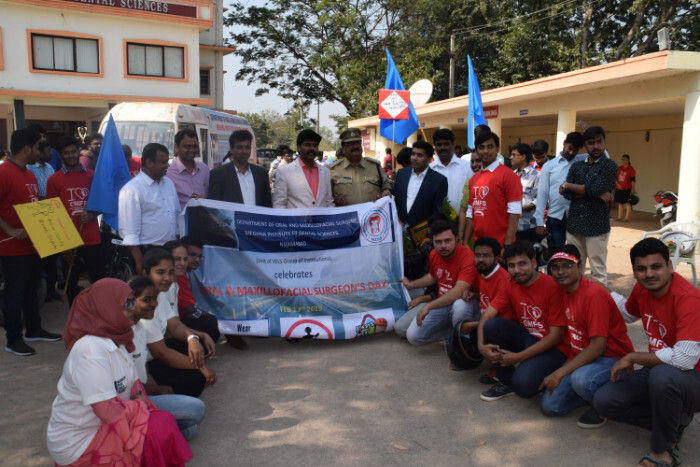 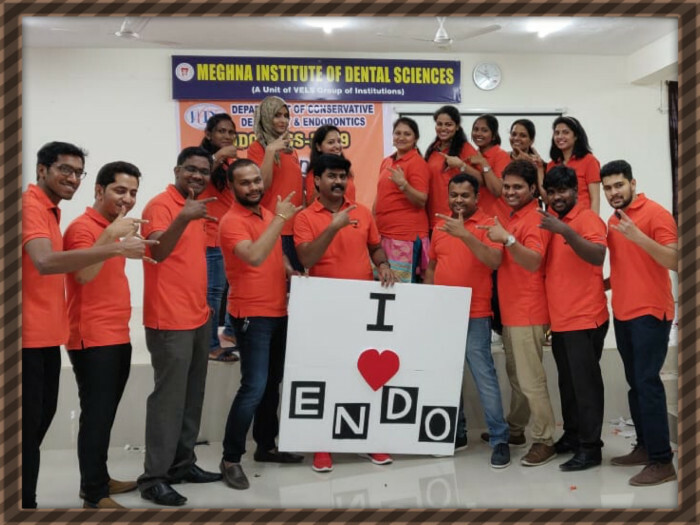 Regular assessment of dental health needs and develop community based prevention and treatment programs and provide all these underprivileged who are unable to access oral health care and make attempts to provide affordable dental care. 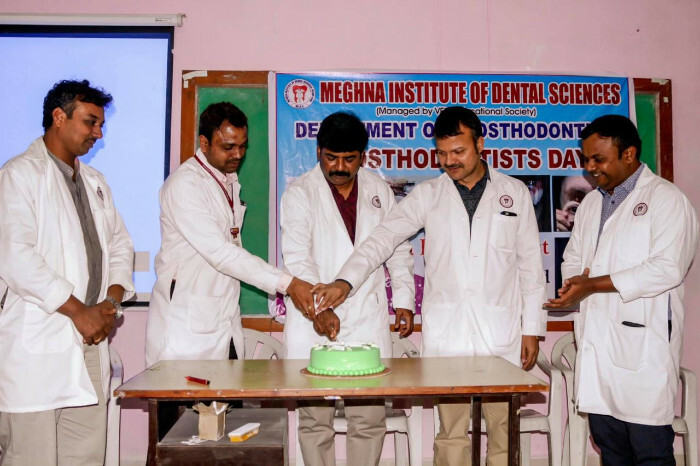 The Department of Public Health Dentistry was started in the year 2006 with an intake is 100 students per year for BDS course. 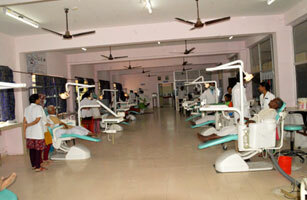 The department trains undergraduate students for the fulfillment of the course in the Bachelor of Dental Surgery (BDS). 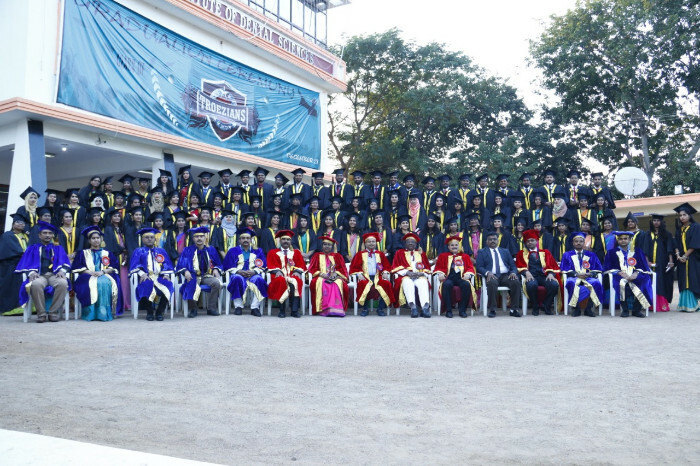 The department achieved National award on essay competition by Indian association of public health dentistry (IAPHD) in the year 2013. 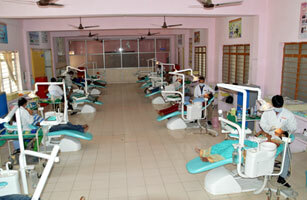 Department is privileged with a mobile dental unit (MDU) with 1 dental unit and with all necessary equipments for treatment during camps. 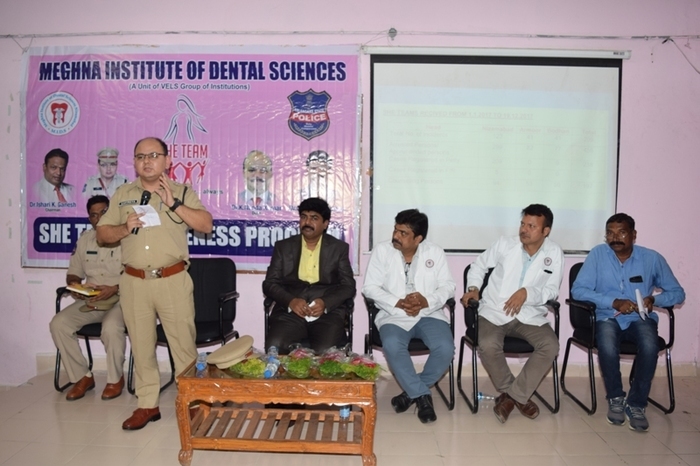 Conducting a short study on "Assessment of nicotine dependency in tobacco patients"
Department conducts regular community programmes with the associations like Rotary & Lions club and also with various voluntary organizations. 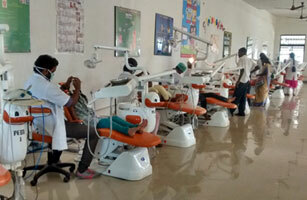 The department conducts 4-5 oral health camps monthly. 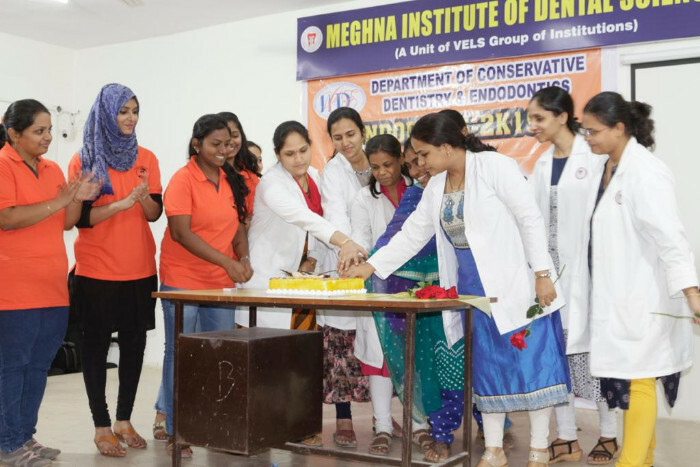 The department had achieved IDA national award for best outreach programs.